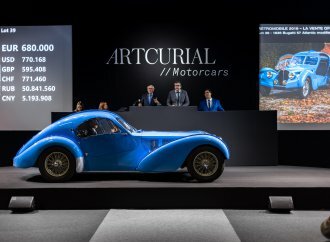 Artcurial Motorcars’ fifth Le Mans Classic auction, held Saturday in conjunction with the Le Mans Classic vintage races, was the best yet as the French auction house reported record sales of $14.7 million. 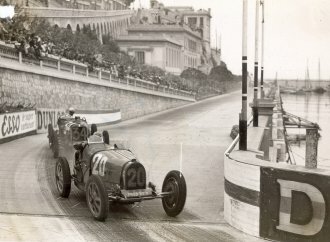 The auction and the vintage races are held every other year. 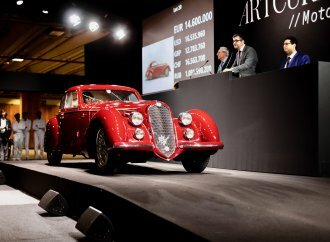 This year the auction got off to a rousing start when the sixth lot of the sale, the flag used to start the 24-hour race in 1967, a piece of automobilia expected to sell for around $1,500 became the subject of a bidding battle that didn’t end until the price reached $38,200. 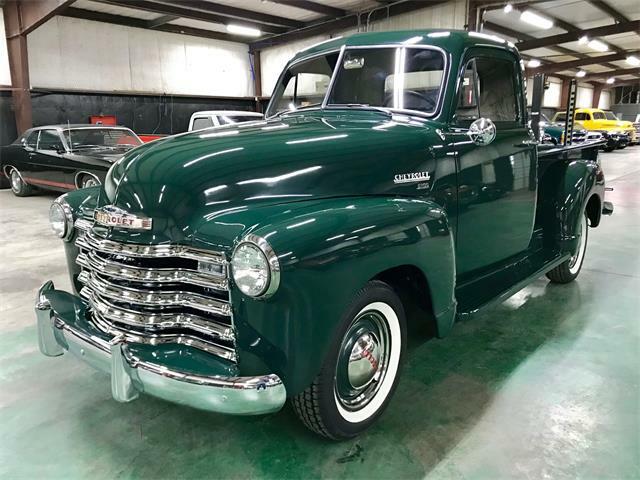 Featured automotive lots for the sale were a pair of Mercedes-Benz 300 SL models owned by a prominent Swedish dental surgeon who died in 2011 with no heirs. 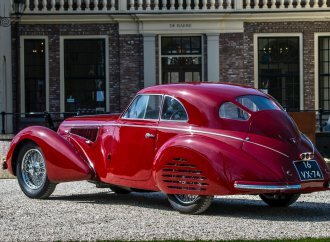 The Swedish Inheritance Fund consigned the cars to the auction with the money going to programs that support young and disabled persons. 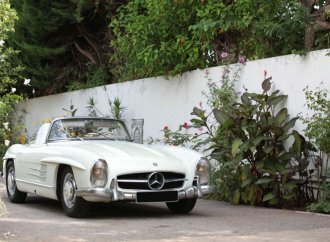 The 1963 Mercedes-Benz 300 SL roadster, a one-owner car driven only 1,380 kilometers since new, set a world auction record price of $3.695 million. 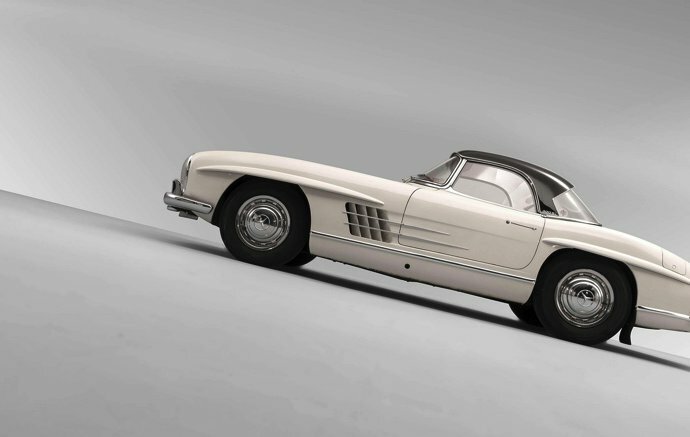 A 1956 300 SL “Gullwing” coupe sold for $1.19 million. A 1975 Lamborghini LP400 Countach “Periscopio” brought $1.149 million, and a 1968 Lamborghini Miura P400 went for $981,000. A Lamborghini of a different sort — a 1965 tractor — sold for $42,000. Absolutely ludicrous prices. And that means you’ll NEVER see these cars being enjoyed on the road, a nice winding one, on a beautiful day. 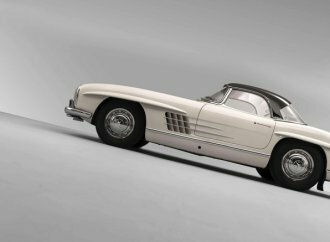 Yes, It’s absolutely ludicrous that some thoughtful bidder paid 400% of market price for a Mercedes 300SL roadster, just because the proceeds were going to be donated to the Swedish Inheritance Fund to be used to help young, disabled children. I guess some readers think we should not allow thoughtful people to make huge donations to help a part of society that is too often forgotten.